Earlier in February, Toledo Mayor Michael Collins passed away just days after suffering cardiac arrest while driving during a massive snowstorm. 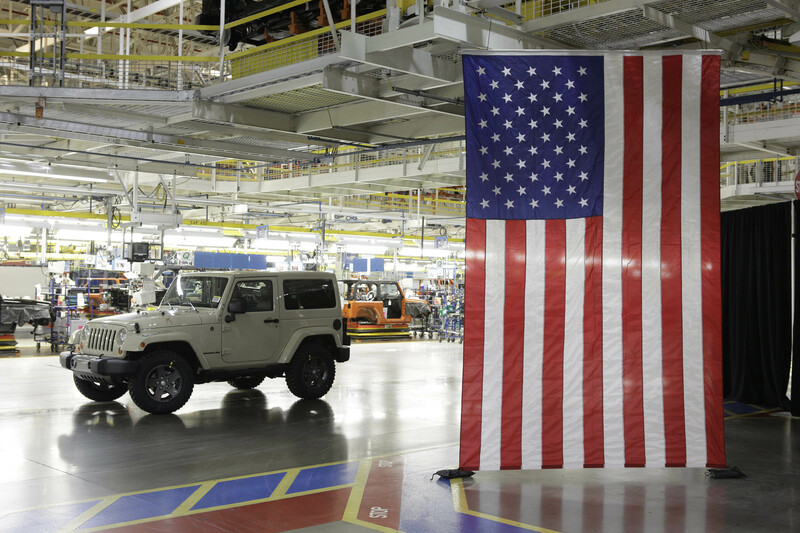 For the past few months, Collins had been leading one of the city’s most important campaigns– a campaign aimed at ensuring that the next-generation Jeep Wrangler would continue to be built inside of Toledo. Following his tragic passing, though, the city began scrambling to continue on with Collins’ Jeep Wrangler work, knowing that it was an important project for Collins and the city itself. Why? Because Jeep has been a part of the Toledo community since the early 1940s and is as much a part of the culture as any person, family, or landmark has ever been. “The mayor’s passing is tragic. But on Monday, when I came to work, I knew exactly what I needed to do and exactly what needed to be done,” said Matt Sapara, director of development for Toledo. As part of Toledo’s new, proposed plan, the city is ready to provide the automaker with an opportunity to purchase up to 100 additional acres of land, specifically to help it expand its Jeep Wrangler operations. It is said that Jeep is hoping to sell a whopping 350,000 vehicles this year (currently, the plant is only equipped to build 240,000) as the demand for their products has increased dramatically in recent years amid the country’s financial bounce back and the renewal of lower gas prices. “Our target in the proposal is to provide a way to increase the production capacity to a number that allows fiat Chrysler to meet its business model,” Sapara said. The land, however, will not be ready immediately. Instead, it will take until summer for it to be cleaned up and ready for production. This, of course, leaves one huge, GAPING question… what will Jeep decide to do? If they’re only about business, there’s a chance that they’ll move their operations to a different state or even to Mexico, a hot spot destination as of late for many companies. But if they’re loyal, they will most certainly stay at home. 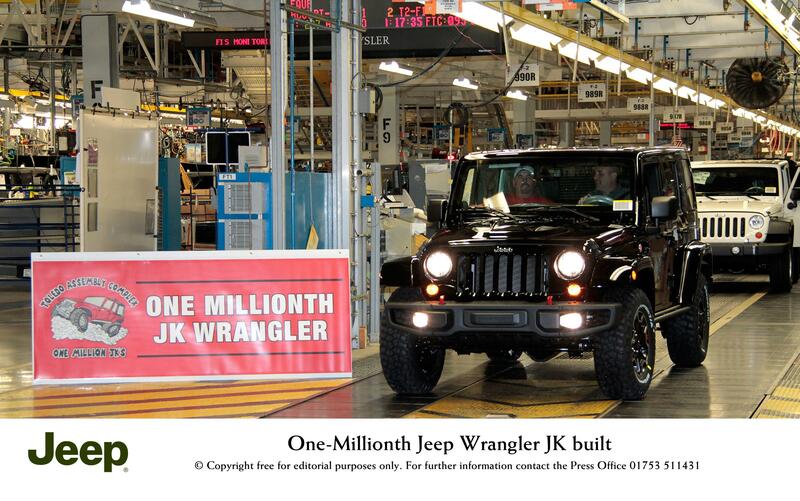 In recent months, CEO Sergio Marchionne has remained ambiguous in regards to keeping Wrangler production in Ohio. So, what will happen? Nobody knows yet. All we do know is that a monumental decision is upcoming, one that could make or break one of America’s great hard working cities. Hopefully, the now Italian controlled company will take that into consideration. This entry was posted in Chrysler, Jeep and tagged fiat chrysler, jeep, Jeep Wrangler, production, sergio marchionne, toledo ohio. Bookmark the permalink. Can Apple Compete as an Automotive Company? Toledo’s place in Jeep history can’t be overstated. Though in a much different way, it ranks right up there with places like Moab, the Rubicon or Ouray.